By Clarence Bouwman on May 1, 2011. What’s your dream guys- what do you want to be like? Girls, what kind of guy do you want to marry? 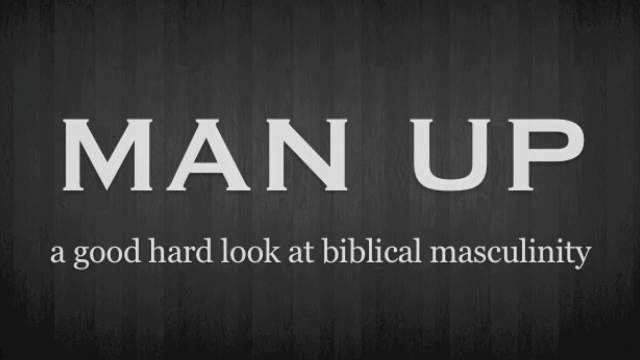 What does the bible say about being a man? What steps can you take to grow in manhood? Find answers in the lecture above. Or, follow this link.